The world economy so far in 2016 is a confusing place, with stock markets plummeting. 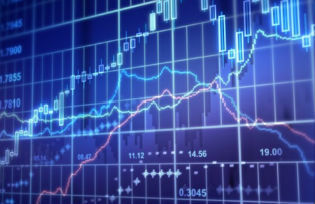 Olivier Blanchard finds the mainstream reasons – China and the oil price dip – wanting. 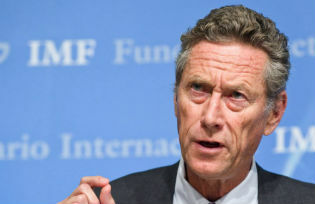 IMF Chief Economist Olivier Blanchard explains that before the 2008 crisis, the mainstream world view among US macroeconomists was that economic fluctuations were regular and essentially self-correcting. 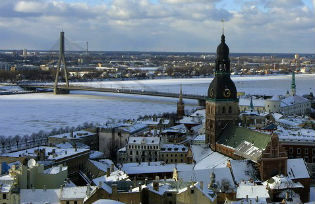 He argues that macroeconomic policy should keep the economy away from ‘dark corners’. Is the world recovery really strengthening? The global economy seems to be on the mend. 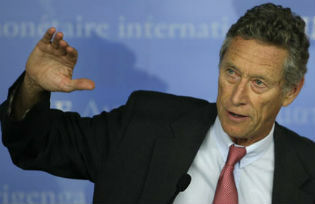 IMF Chief Economist Olivier Blanchard provides a quick overview of the likely developments. 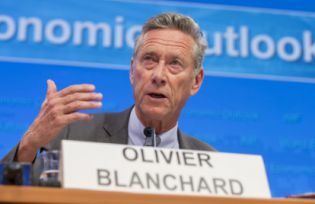 Olivier Blanchard, the IMF’s Chief Economist, argues that important progress has been made by putting the crisis behind us but that recovery continues to be hampered by the need for fiscal consolidation and a weak financial system.